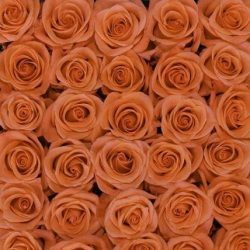 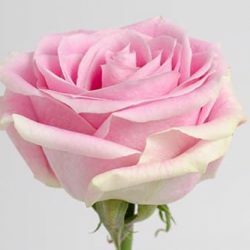 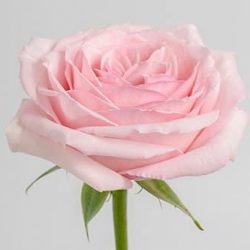 light soft fragrance, opens with ruffle shape. 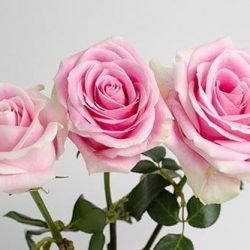 Great for wedding and events. 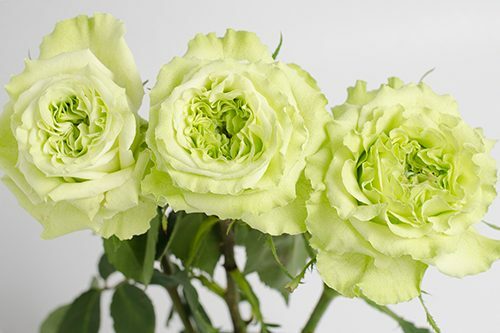 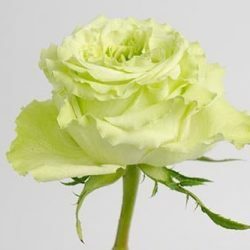 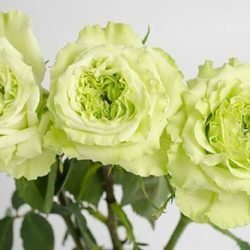 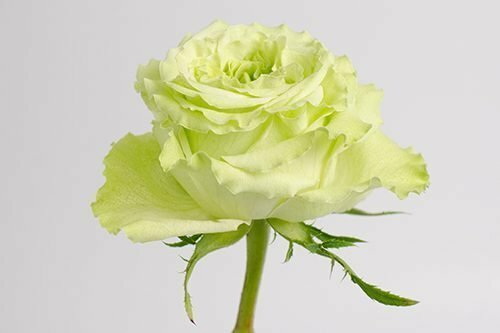 Make beautiful bouquets and centerpieces with these Green Garden Roses.